Come one, come all! 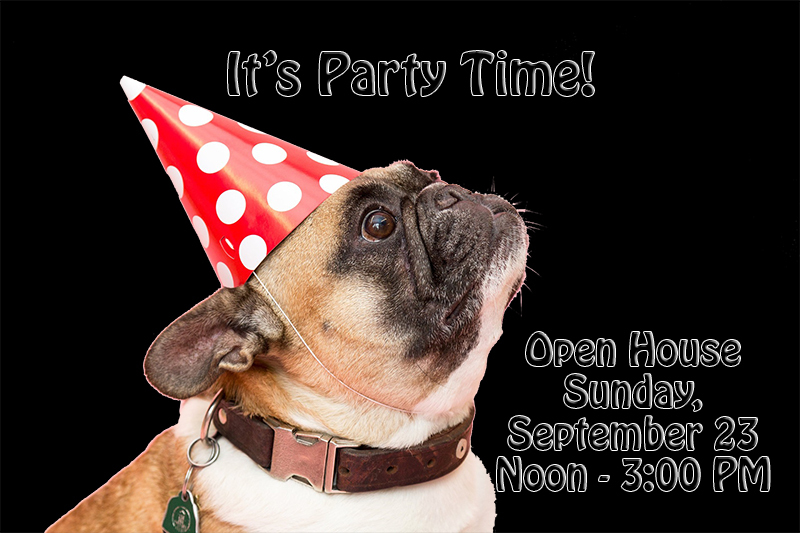 Bradfordville Animal Hospital will be having our second annual Open House on Sunday, September 23 from Noon - 3 pm. Red Hills Catering will be serving a BBQ for this Client Appreciation Event. Stop by to enjoy some great food, get a raffle ticket and play some games! There will be goodie bags and door prizes as well! We will be taking photos at the event that will be posted to Social Media. If you do not want your photo posted, please just let us know. Come meet the staff and doctors, and learn more about our hospital. Due to the anticipated volume of people expected to attend, we kindly ask that you leave your furry friends at home. 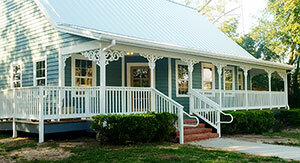 We look forward to a great time at the Open House and seeing everyone there! 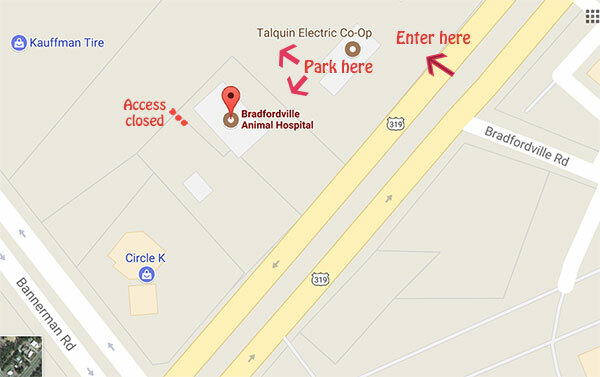 Parking will be in Talquin Electric's Parking lot, just north of the hospital. Please note - Our back driveway, behind the Circle K, will be closed. 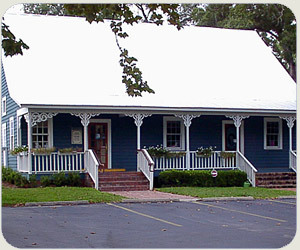 Access will be from Thomasville Road, Talquin Electric parking lot only.